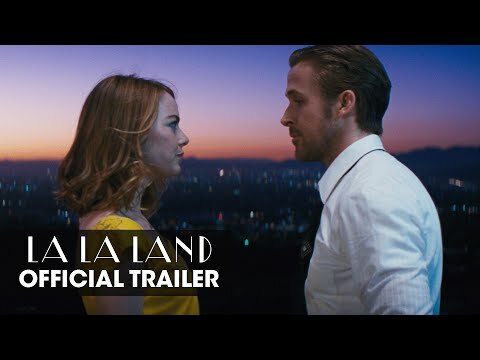 What’s the story: In a wonderland Los Angeles, aspiring actress Mia (Stone) and struggling jazz musician Sebastian (Gosling) experience the dizzying rollercoaster of love. What’s the verdict: Early signs were worrying. Lead actor Miles Teller was to be replaced. Lead actress Emma Watson had left to pursue other projects (Beauty and the Beast). The film was going to be a big, sprawling musical. Could Damien Chazelle be in danger of going the way of Donnie Darko director Richard Kelly? Following a knockout breakthrough movie (Whiplash) with an indulgent dud? Could La La Land be Southland Tales? The answer to that question is, trust Damien Chazelle. 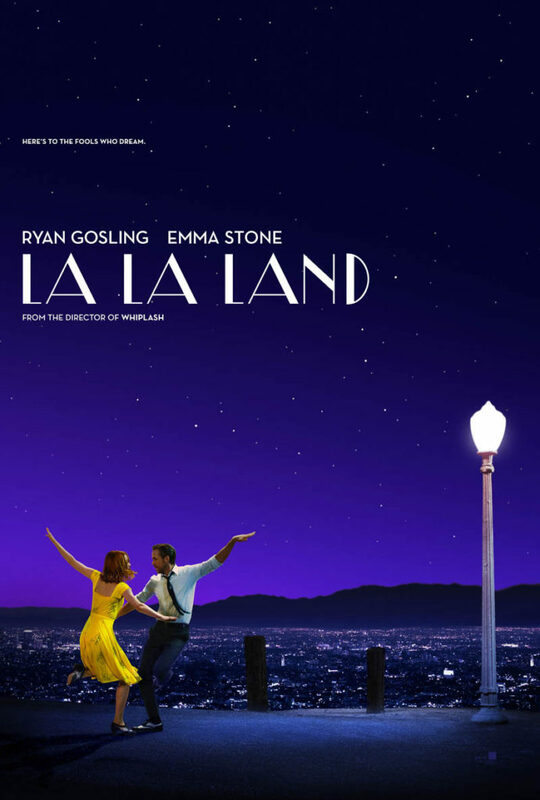 La La Land is joyous, glorious and oozing exuberance. A throwback to the dazzling confection of classical Hollywood musicals, it channels the electrifying choreography and grace of Gene Kelly and Fred Astaire & Ginger Rogers with the earthy realism of Scorsese’s New York, New York. Along with a generous helping of Robert Altman. Many long single shot takes, or seemingly single shot takes, pepper the film – including a sensational freeway scene-setting number and gorgeously elegant musical moments, typically set at magic hour. The film even has the cheek to open in Academy ratio before unfolding to full wide, wide Cinemascope – the format of such musical classics as How To Marry a Millionaire, A Star Is Born, Seven Brides for Seven Brothers, Oklahoma and more. Reworking the central story of his little-seen debut Guy and Madeline on a Park Bench into the boy meets girl story here, Chazelle is in unabashedly romantic mood, while acknowledging the grit of real life amidst the whipped cream. Being a flick from the maker of Whiplash, no prizes for guessing jazz gets its long day in the sun. His film buff side ensures Tinseltown’s golden age is celebrated through dialogue, posters, murals and a visit to Griffith Observatory, key setting for Rebel Without A Cause. Keeping this from sliding into filmmaker naval gazing is a script laced with humour and character, a great J.K. Simmons cameo, eye-popping musical numbers and sharp songs (“The Fools Who Dream”, your Oscar nomination is a dead cert). Plus, irresistible lead performances from Ryan Gosling and Emma Stone. The chemistry they displayed in Crazy Stupid Love (we’ll forget Gangster Squad) is magnified here as they guide the audience through Chazelle’s colourful, kinetic, bittersweet tale. With her pale-skinned beauty, wide-eyes conveying equal parts optimism and vulnerability, and ravishing smile, Stone is the movie’s heart and likely to be a serious contender come awards season. Gosling displays similarly high levels of disgusting talent. Serious and brooding, yet able to puncture pomposity on a dime and go all Nice Guys, like Stone he can handle the hoofing and singing, as well as tickling some serious ivories. Keeping La La Land just short of five star brilliance is the absence of the emotional gut punch Chazelle brought to Whiplash, and a run time that could stand to lose a couple of notes here and there. Yet, come the confident close you are left with the excitement of witnessing an energetic new talent discovering the potential of his abilities and ambition.